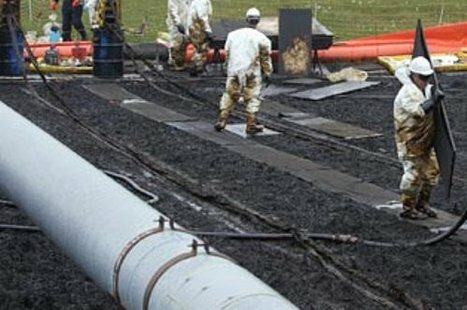 A gasoline pipeline belonging to West Shore spilled half a million gallons of gasoline over a two week period near Jackson, Wisconsin. Testing of local wells has led to the oil company’s installation of water treatment systems capable of removing gasoline in several homes with several more expected. One of the wells had almost 550 times the acceptable level of benzene in its drinking water. A single spilled gallon of gasoline can pollute 750,000 gallons of water. Subscribe to our email newsletter, featuring the latest water treatment news, technology, and more. Take a look at our index of previous issues, available here.